About the band. 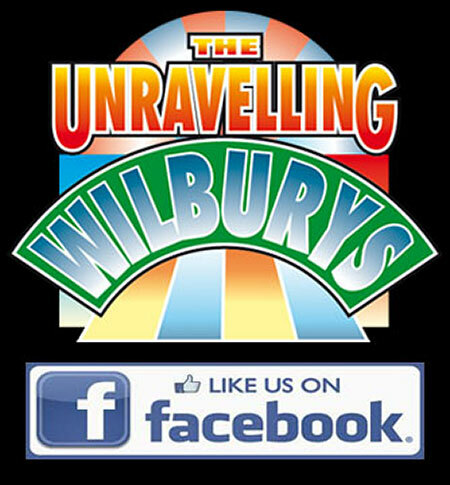 The Unravelling Wilburys, a band of good ‘ol boys, turn their skills and replicate the sound and songs of the late 80s ‘super-group’ The Traveling Wilburys where five of the greatest names in rock music history came together………… George Harrison, Roy Orbison, Tom Petty, Bob Dylan and Jeff Lynne of ELO……….. and completed two Wilburys albums, Volumes One and Three though, sadly, Roy Orbison had passed away before Volume Three was recorded. So… welcome to Thumper, Blind Melon, Sticky Willy, Walter and Javelin … The Unravelling Wilburys. 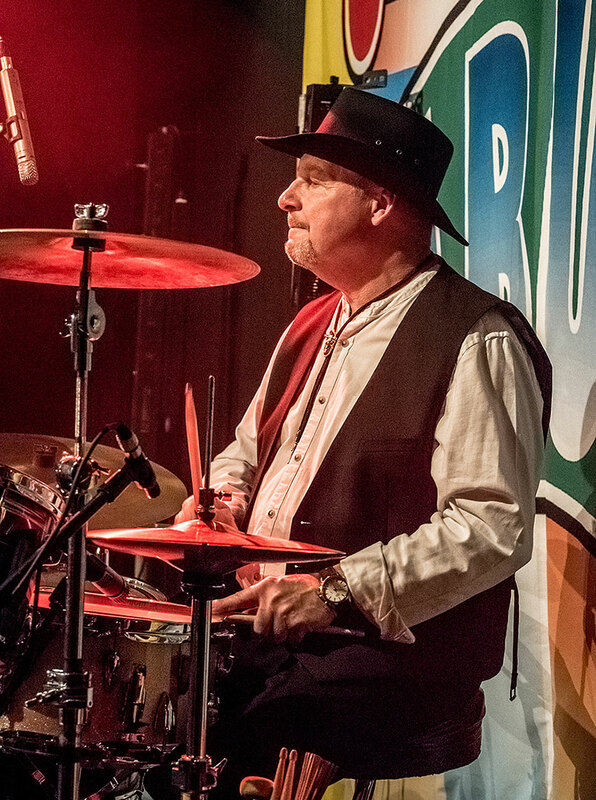 In a former guise as top Beatles project, Sgt Pepper’s Only Dart Board Band, (The Flab Five), they had toured for 21 years playing at UK festivals, including Glastonbury, and at theatres and music venues across Europe and the UK. They also headlined at a Beatles festival at Montgomery, Alabama. Their shows feature the boys take on their songs being usurped by Messrs Harrison, Dylan, Lynne, Orbison and Petty, back in the late 80s at Nashville, Tennessee. The story unravels, as is told in the show, and it comes to be that The Unravelling Wilburys have now stolen back what is rightfully theirs! Not only that, they have stolen some choice solo songs (allegedly) from Messrs Dylan, Lynne, Orbison, Harrison and Petty as compensation…………… and now happily play them in their shows! The set list includes Wilbury songs such as: End Of The Line, Handle With Care, The Devil’s Been Busy, Last Night, Tweeter And The Monkey Man, She’s My Baby, Heading For The Light……………. And choice cuts such as: Pretty Woman, You’ve Got It (Roy Orbison), Mr Blue Sky, Evil Woman (Jeff Lynne’s ELO), I Won’t Back Down, Running Down A Dream (Tom Petty), Mr Tambourine Man, Make You Feel My Love (Bob Dylan), What Is Life, Here Come’s The Sun (George Harrison)………… and many more. All great songs in the folk/country/rock genres and plenty of humour throughout!